1837 U.S. recognized the Independence of Texas. 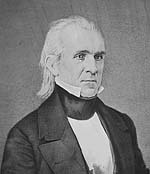 1844 James K. Polk win the presidency with the Promise of bringing Texas and California into the Union. Mexico begins a military build-up requesting volunteers. U.S. sends troops to the border and Naval forces to the Gulf of Mexico. ii. 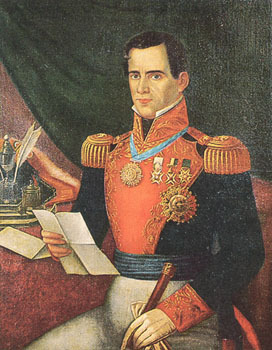 Santa Anna ordered his troops across the Rio Grande when retreating from Texas Revolution. 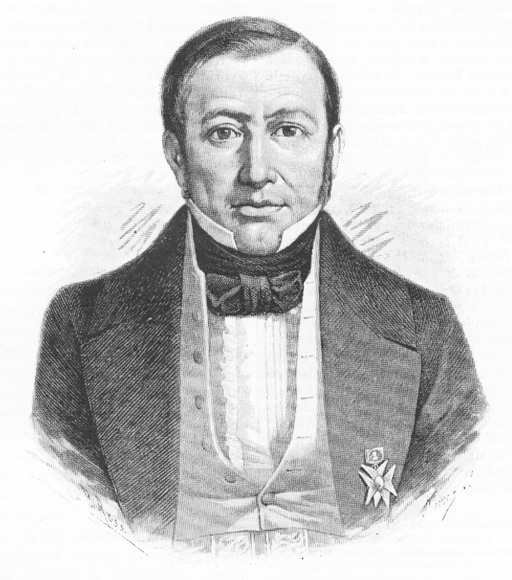 Mexican President Herrera snubbed the peace commission because of public outrage. Puts himself in charge of Mexico. Showed the instability of the Mexican Government. Became an inviting picture for the expansionist U.S.
4. 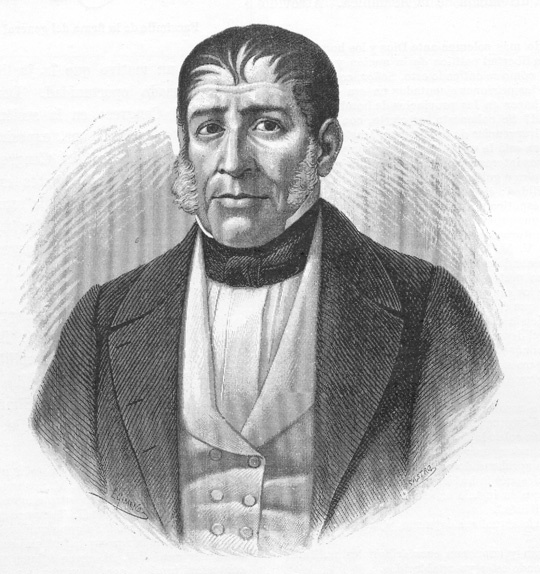 President Paredes is overthrown and replaced by the exiled Santa Anna who will lead Mexico against the U.S.